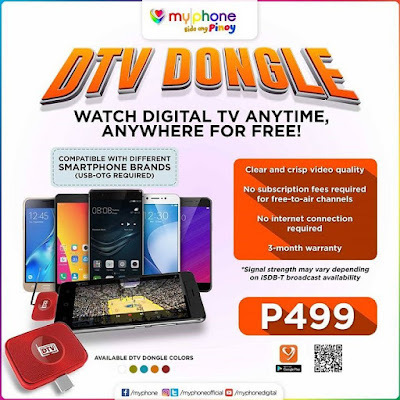 MyPhone DTV Dongle allows you to watch Philippines TV channels in your smartphone anytime, anywhere. 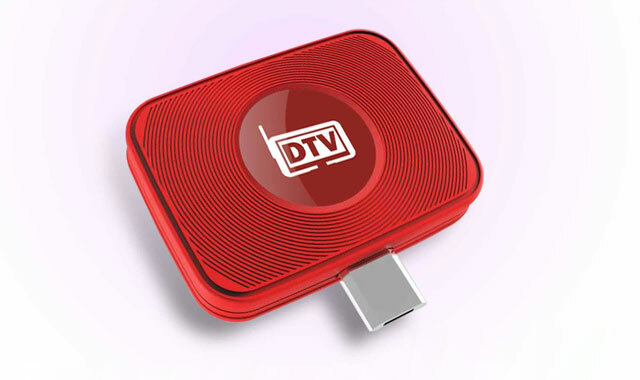 The MyPhone DTV Dongle is a portable DTV signal receiver which allows your smartphone to receive Digital TV signals. This means that you will have the power to watch your favorite Philippine TV channels anytime, anywhere. You smartphone needs to have a USB OTG connectivity for it to be compatible with the the MyPhone DTV Dongle. Just like any DTV-powered smartphones it will run with ISDB-T, a standard which the NTC adopted for Philippine digital TV. 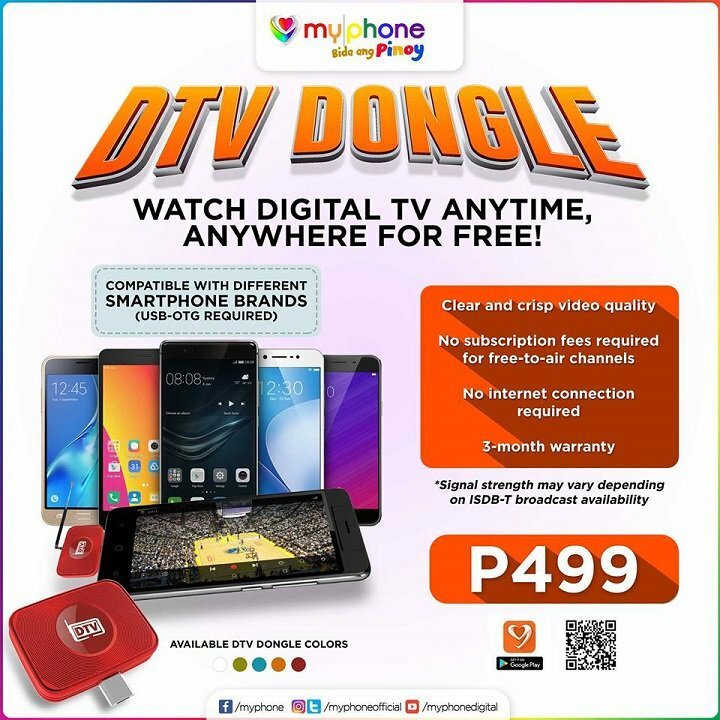 The MyPhone DTV Dongle is only priced at Php 499 which makes it a steal buy for everyone. It's very ideal for commuters and on-the-go individuals who want to get updated with their favorite free TV shows. The MyPhone DTV Dongle is available in Red, Blue, White, Yellow and Green.